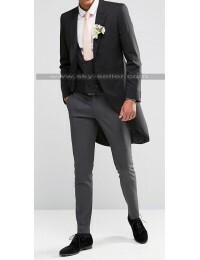 Our most luxurious and classically designed notch lapel tuxedo is ideal for wearing all-year round wedding parties. 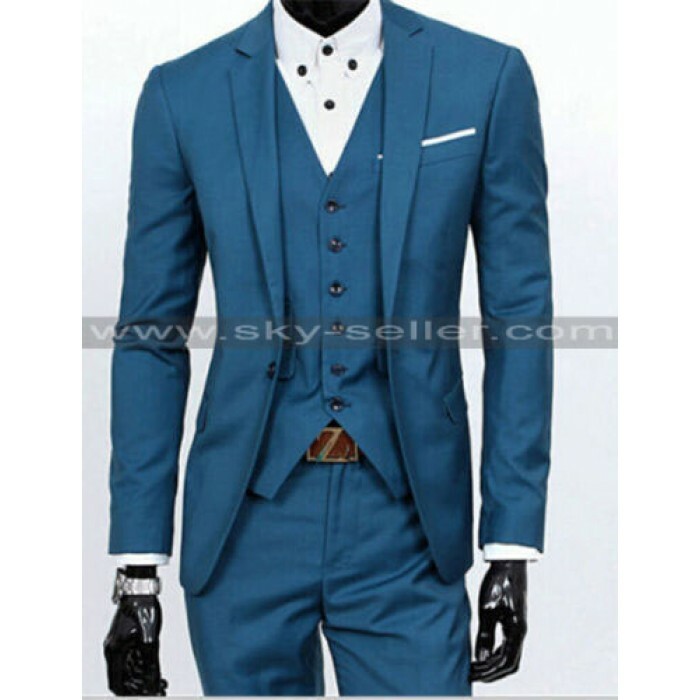 This luxurious suit with 1 button, front pockets and slim fit add extra flair in your outlook. 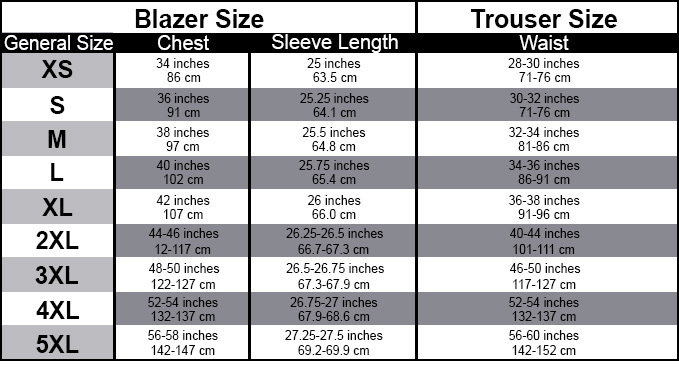 It’s constructed with super durable fabric, that hugs your body forming a slim line figure. 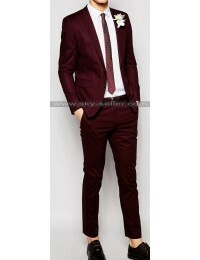 The outfit has a same color trouser to made match. 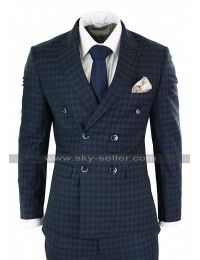 At Skyseller.com this stunning three piece suit is available in most attracting shades and that are grey, black and green in a wide variety of different sizes for any physique. 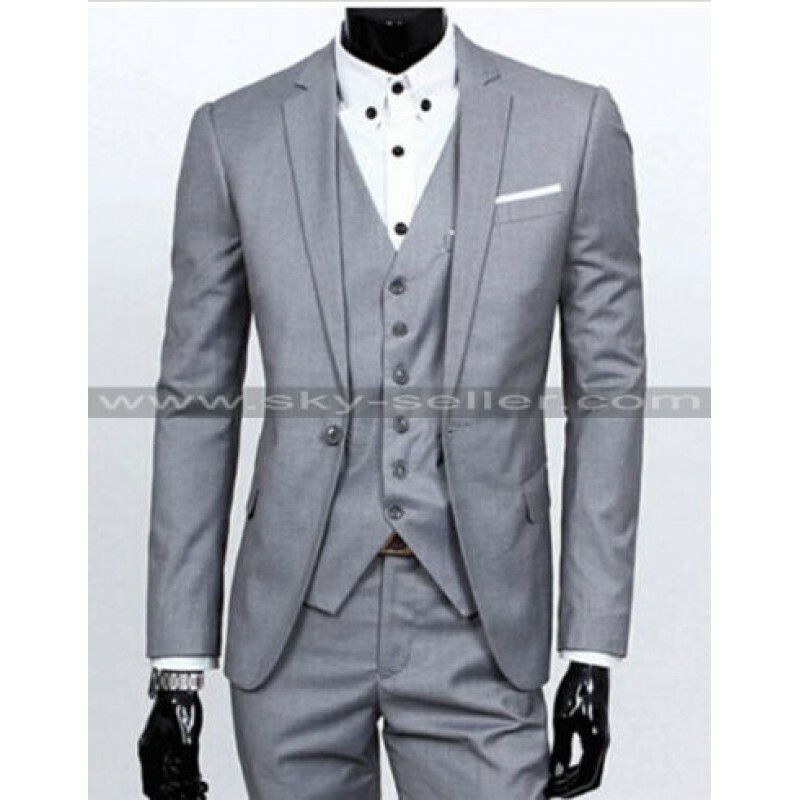 We are offering the complete suit in just $195 with free shipping worldwide. So what are you waiting for? 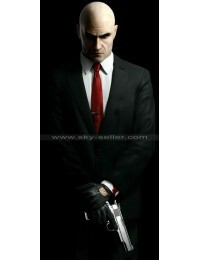 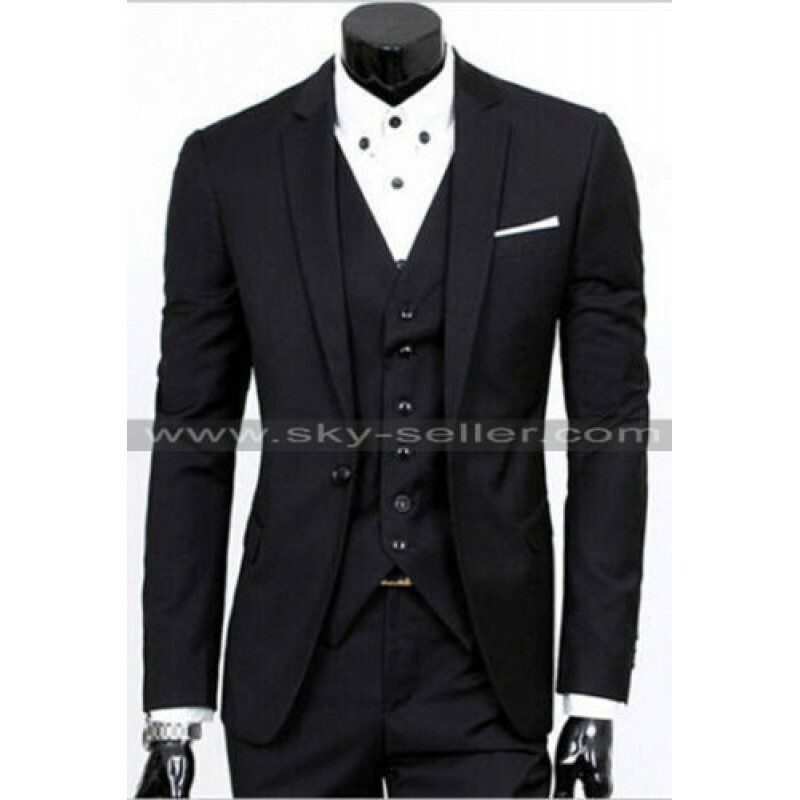 Hurry up and place your order today and get the best suit delivered to your door step with the expedite service by skyseller.com.